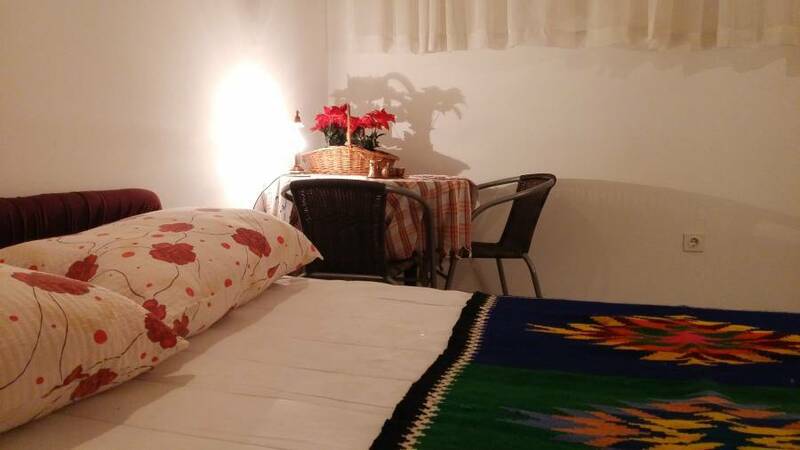 At the foot of the hills Hum and Velez you can find cozy and warm Pansionl Sanja, where our main goal is to make our guest to feel as they are at home. 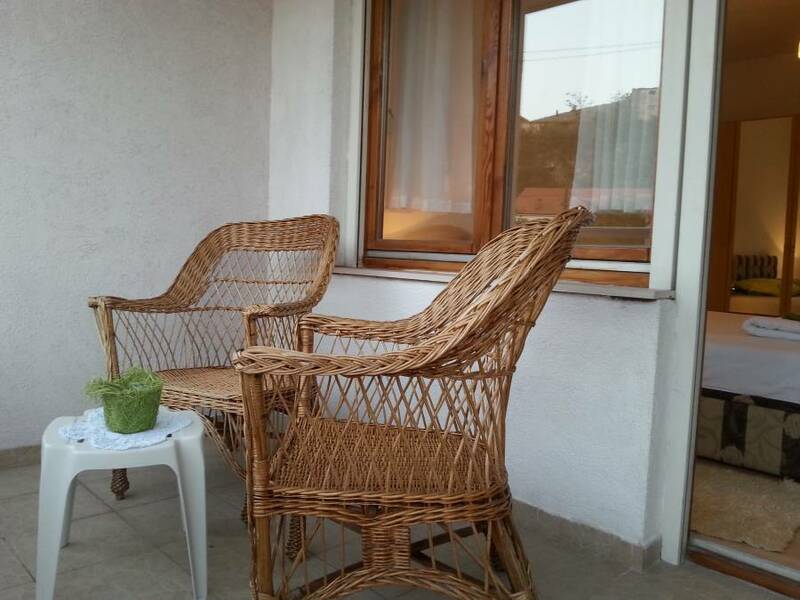 Dear Guests, Welcom to Mostar and our cozy and silent Pansion Sanja. We are located on main road (Marsala Tita 212) only 5 min walk from Old town and famous Old bridge. 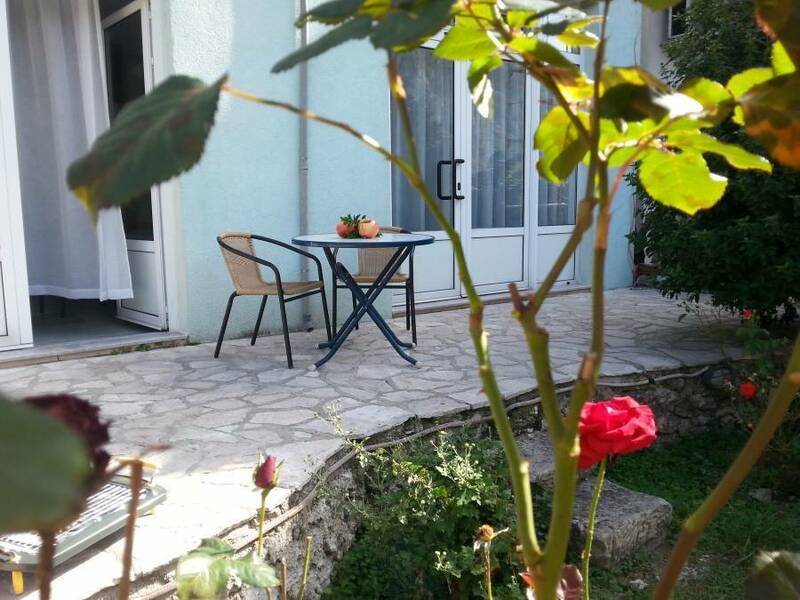 From here you have a beautiful view of mountain Hum, Neretva river, green garden and one site of Old town, only 5 min walking distance from the city hall and all the sights such as the cathedral, churches and mosques , Muslibegovica house, and more. The house is surrounded by a tranquil garden which is ideal for relaxation. and reputation and professionalism which is known through region. For larger groups minimum 5 people we can organize private transport to Dubrovnik, Kotor, Novi Sad. Transport to Sarajevo we have every day min. One person and price is 10 euro per person. We also can organize city tours in Mostar as well as in Sarajevo. 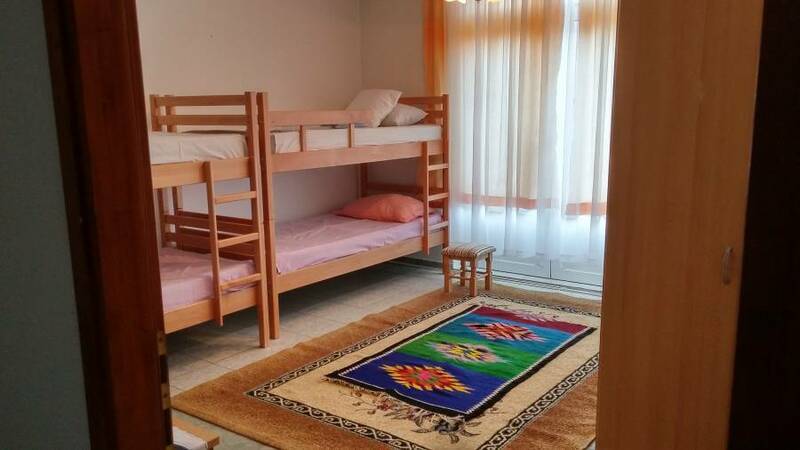 The Hostel is set in a private building newly renovatet in 2010. 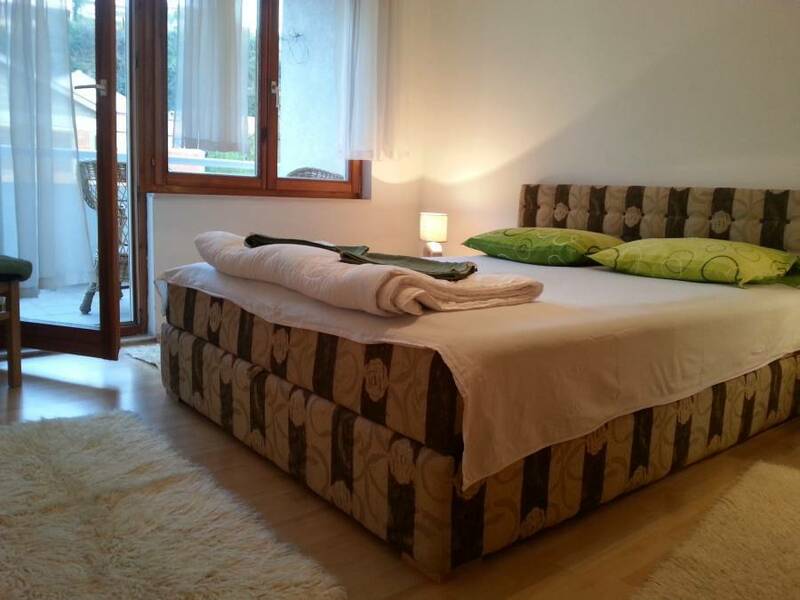 The Hostel dispose with 16 rooms, two three bedroom apartments, ten bathrooms, four kitchens , garden, balcony , terrace and parking. We have private as well as Dorm rooms. 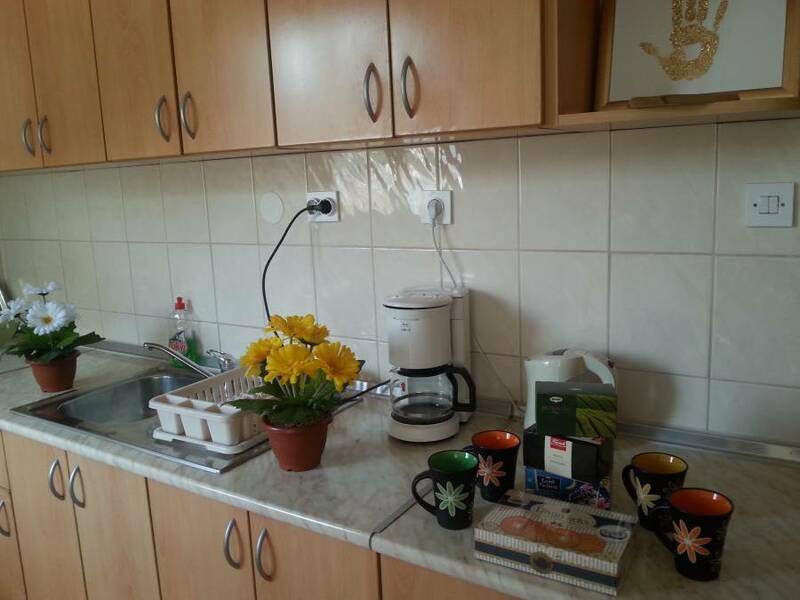 The shared kitchen can be used by all guests for self –catering, but on request our frendly host can prepare a continental brekfast ( cost 3 euro), dinner ( 5 euro). For all other questions feel free to contact us. We are located 10 meters from musical Center Pavarotti on the south, on the left site of the main road called Marsala Tita 212. Transport from Mostar airport is free of charge.